Written by a sledhead for current and soon to be sledheads. The leaves are changing to hues of orange, red and yellow. Your boat is stored for the winter and there are only a few more ATV rides left before the mountains, fields and lakes are covered with a thick layer of white gold. Winter is coming and it’s going to be awesome. 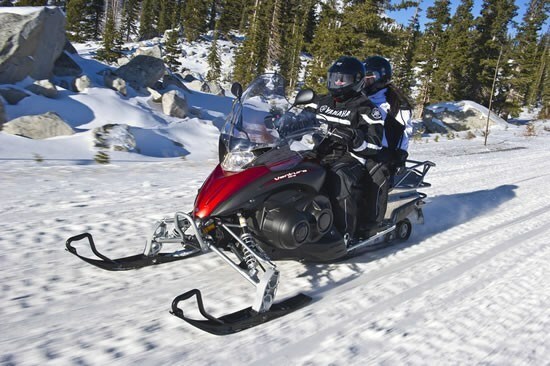 A new, newer or your first snowmobile is in your future and you have never been more excited. With so much selection then in the marketplace the decision can be like picking only one chicken wing flavour. 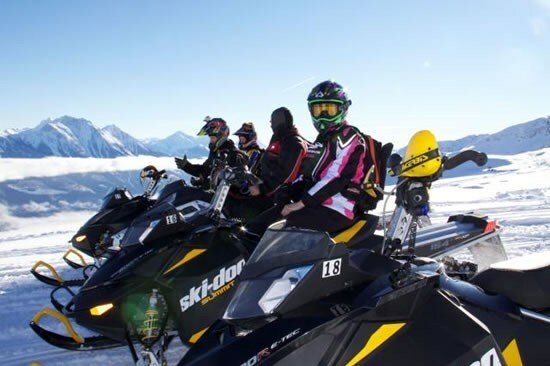 I noted in "Snowmobiling in Canada, Snow Many Options" there is a snowmobile for everyone but finding the perfect fit will depend on where you live and your riding preference. To help guide your decision let’s take a look at the models and key features of the seven design segments. (Trail, Touring, Mountain, Utility, Racing, Antique, & Youth). You have the specifications memorized, accessories picked out and have read every sledheads comment on DooTalk, Arctic-Chat, Totallyamaha, Hardcoresledder and SnowWestOnline (if you haven't, I suggest you do) about your favourite Arctic Cat, Polaris, Ski-Doo or Yamaha. It's time to push the button and buy that new or used snowmobile, but before you do, you need to take care of the business end of things. 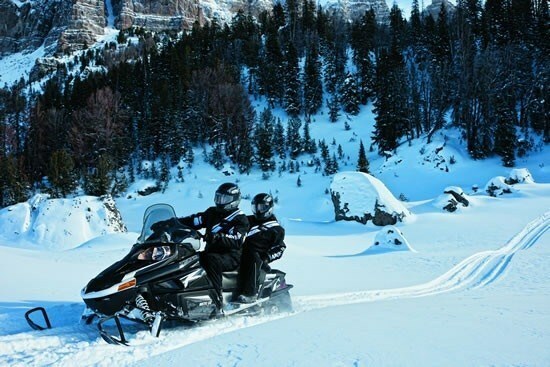 It won’t be long until that new snowmobile is in your garage or trailer waiting for you to take it for that first ride out on the trails or to the mountain. 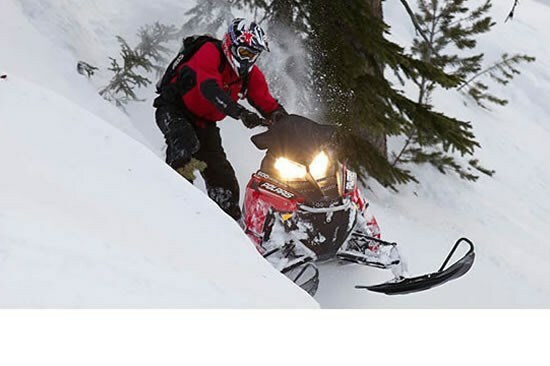 Remember that the first few rides are generally the most dangerous as snow and ice conditions are minimal and the potential to have a mishap is higher as you may not be familiar with a new snowmobile, use your head and ride for tomorrow. See you on the snow!